Car accidents often result in serious injuries and significant financial losses. This is especially true of T-bone auto accidents, which are known to be one of the most dangerous types of accidents. The experienced auto accident attorneys at Shore, McKinley, Conger & Jolley, LLP are prepared to provide legal assistance to T-bone auto accident victims in the Stockton, CA area. Our legal team will gather essential evidence so that liable parties can be held accountable. We will work to obtain financial compensation for all accident damages. 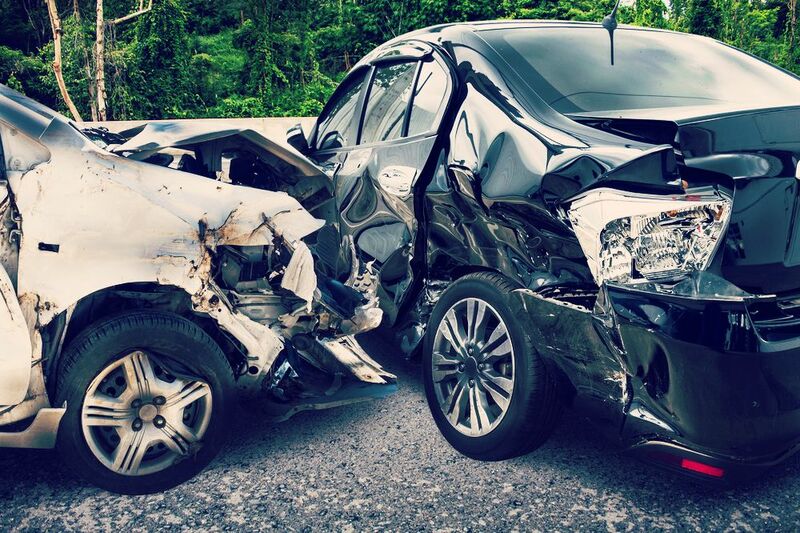 T-bone accidents, or side impact collisions, are pretty frequent. In most cases, T-bone accidents take place at intersections, when one car is turning and fails to yield to oncoming traffic, or drives through a red light or traffic sign. The reason that T-bone accidents routinely rank among the most dangerous types of accidents is because they often cause catastrophic, and sometimes fatal, injuries. According to the Insurance Institute for Highway Safety, around 25 percent of fatal accidents are T-bone collisions. This is due in large part to the point of impact in a T-bone accident. Although many automobile manufacturers have recently improved safety features to include devices such as side impact airbags, most cars are still not built to withstand the impact of a broadside collision. Additionally, there just isn’t much space between a driver or passenger and the side of the vehicle, so they are much closer to the point of impact. If a driver runs through a red light or fails to yield to oncoming traffic and a T-bone accident occurs, showing liability is pretty straightforward. Unfortunately, cases are not always as clear. In addition, insurance companies may try to settle accident claims quickly, without accounting for the full extent of the victim’s losses. The best way for victims to build a strong case of liability and maximize accident compensation is to work with an experienced auto accident attorney, such as those at Shore, McKinley, Conger & Jolley, LLP. Our attorneys work alongside experts in the field to gather evidence to hold drivers responsible for the damages they have caused. We will explore all potential avenues of loss when seeking compensation for our clients, including lost wages, the loss of wage-earning potential, the cost of past and future medical expenses, and pain and suffering. If you’ve been involved in a T-bone accident and would like to learn more about your legal rights, contact us at your earliest convenience by calling (209) 477-8171. The experienced attorneys at Shore, McKinley, Conger & Jolley, LLP can answer any questions you may have about your case.